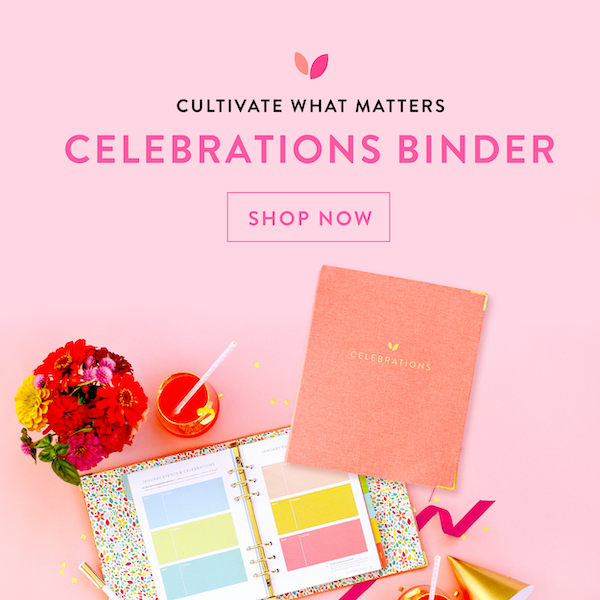 As a brand ambassador for Graham & Brown, I did receive product, however the opinions expressed herein are all my own, because they’re awesome & I want you to know it! The entryway of our home is a small nook in the hallway just inside the front door. 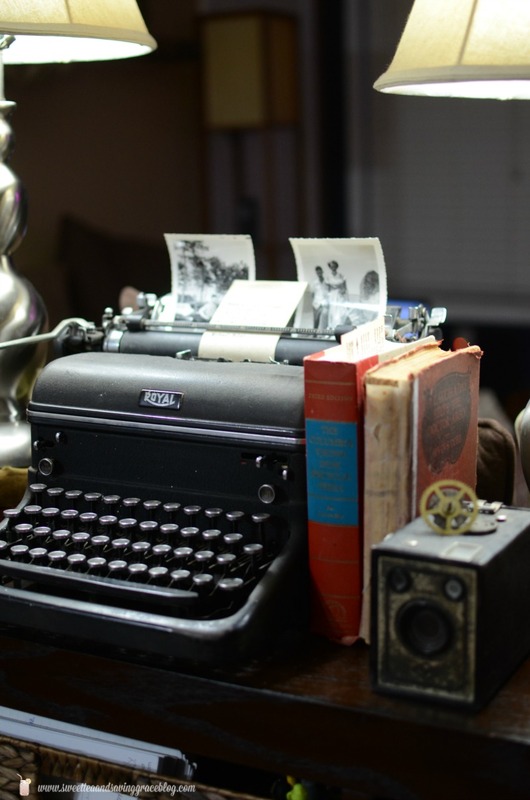 It’s always been one of those weird spaces that I never could figure out how to decorate and make it useful at the same time. 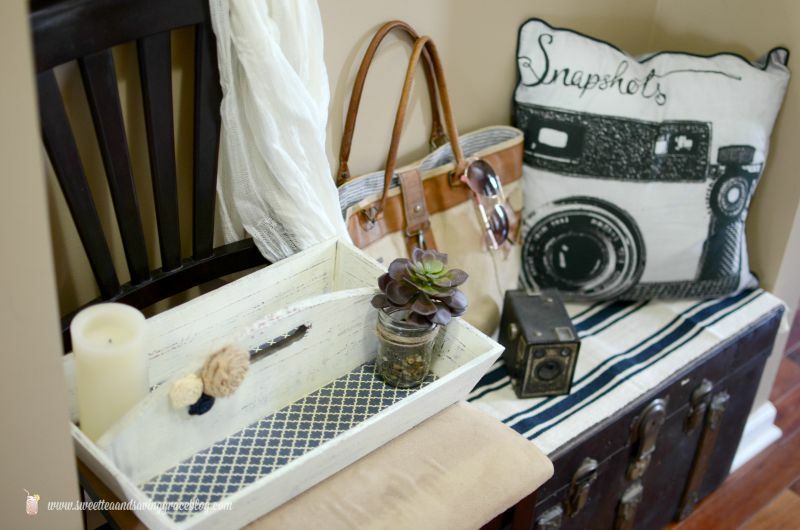 Finally, by combining some of our precious keepsakes and cute home decor from Graham & Brown, I was able to Create an Inviting Entryway. 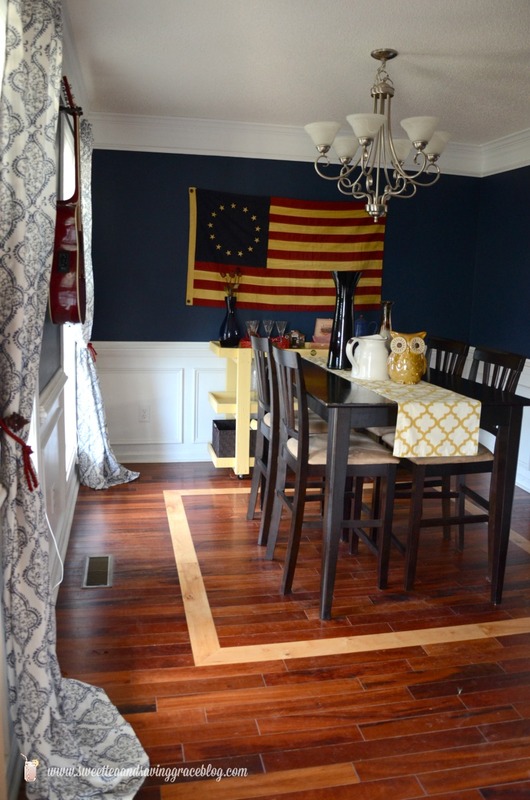 Basically, I wanted it to be pretty, since this is the first thing guests see when they come over, but also functional, since it is the main thoroughfare through our first floor. 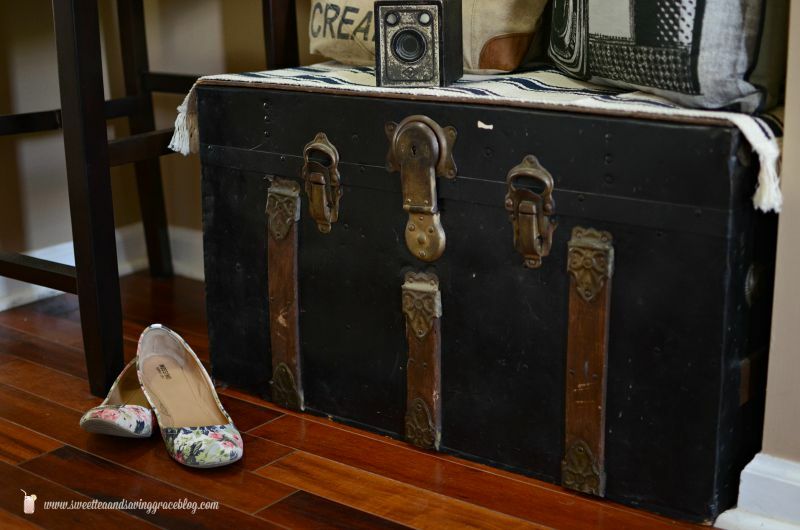 I absolutely love this old trunk – it’s been in our family since my mom was a teenager. The inside still has pink shag carpet lining the top and orange vinyl wallpaper with horrendous orange flowers lining the shelf. I just can’t bring myself to change it, though. My mom added those touches and it’s a sweet reminder of her DIY skills way back when. I actually moved the trunk to this spot just to get it out of the way during Christmas last year, and here it’s remained ever since. 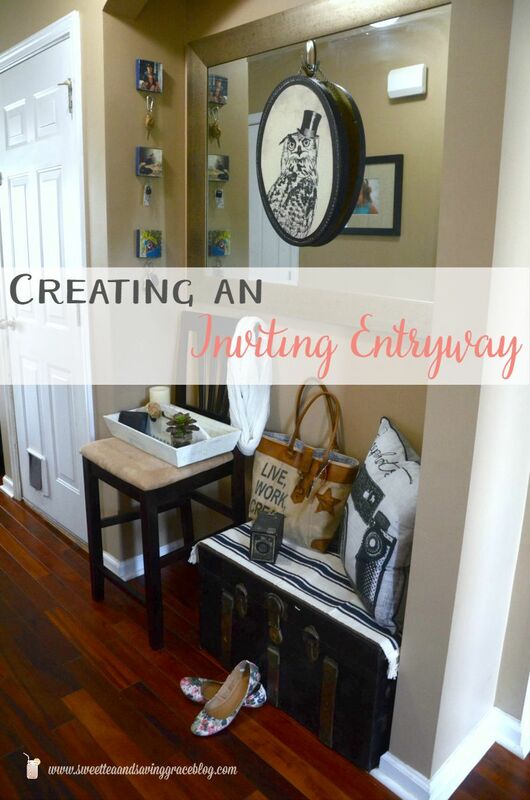 When creating our inviting entryway, I realized I had a ready-made seat that also allowed me to showcase this gorgeous piece. I added a small woven rug on top to soften the seat a bit, and the Snapshots pillow from Graham & Brown. 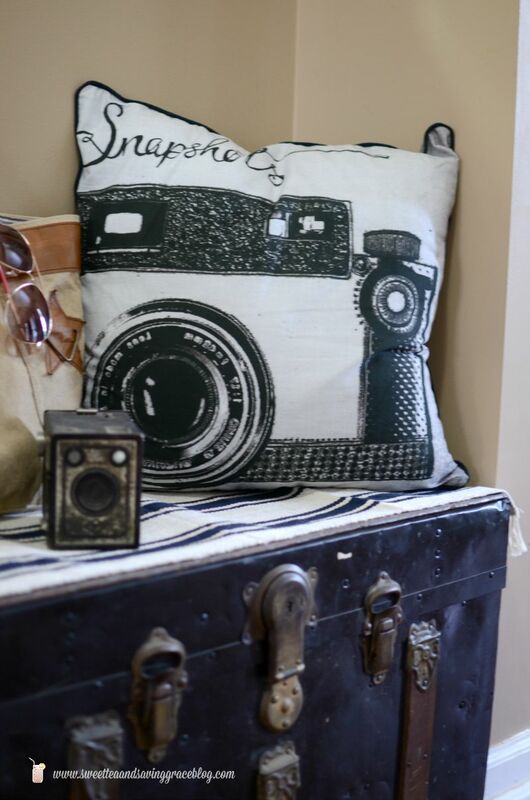 The vintage camera image on the pillow goes perfectly with the rest of this space. 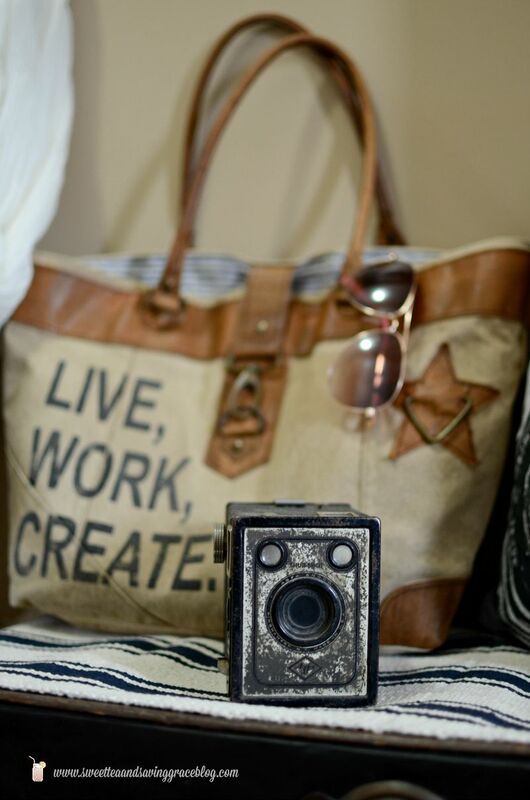 My passion for photograpy has carried over into a new collection for me, too. 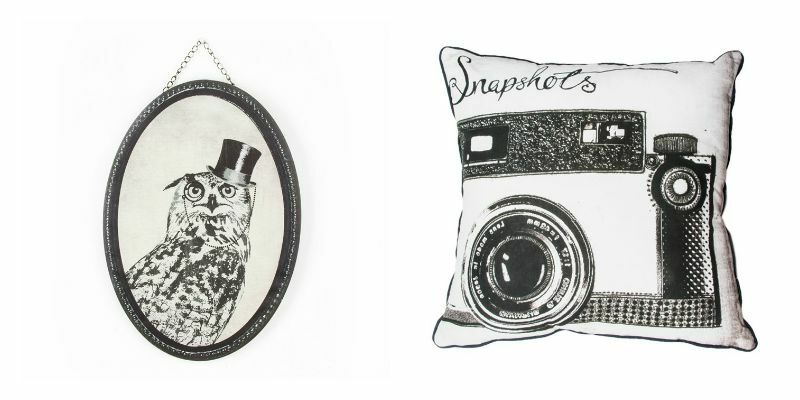 I’ve been keeping my eyes peeled for inexpensive vintage cameras, so of course the Snapshots pillow caught my eye! A couple years ago, I found an old piece of wood laying around in our backyard and couldn’t bare to part with it. 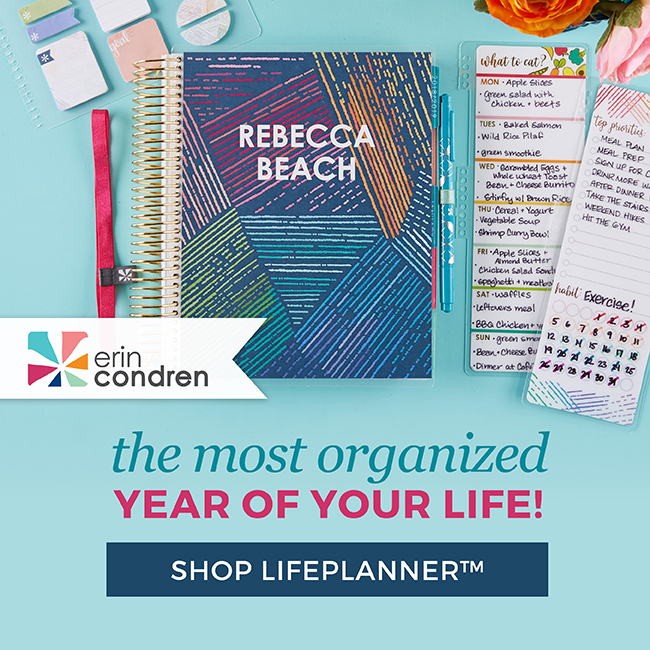 I added clipboard clips to it and initially used it as a weekly planner, but decided it serves a better purpose displaying precious memories taken from my Instagram photos. 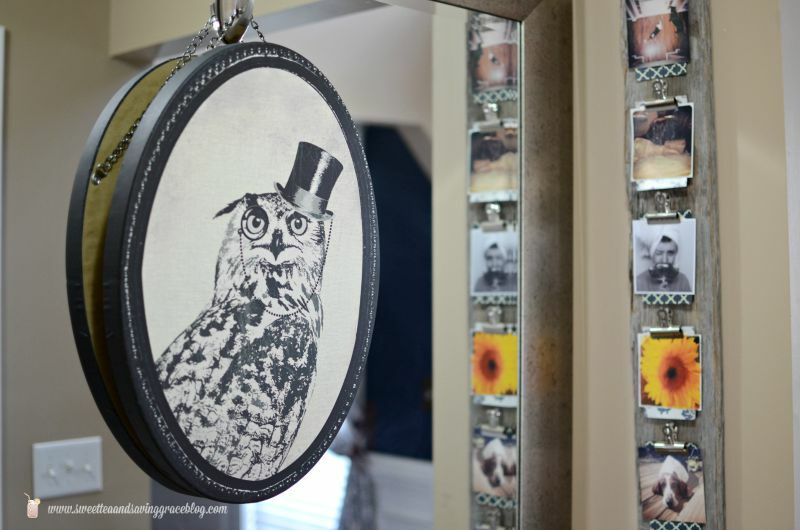 To add some character to this entryway, I added the very dapper Oswald Owl canvas to my mirror. If you have been around the blog for a while, you’ll know that I love owls and have quite an extensive collection of unique owl pieces throughout the house, so it’s no surprise that Oswald had to come live with me! In addition to seating, I also wanted to add a place to hold items like keys and wallets, incoming and outgoing mail, and things like that. We have a couple extra chairs from our dining room set so I grabbed one of those to use as a makeshift table of sorts. It’s a bar height chair so it works just fine, and my wooden tray on top acts as the catch-all that I needed. 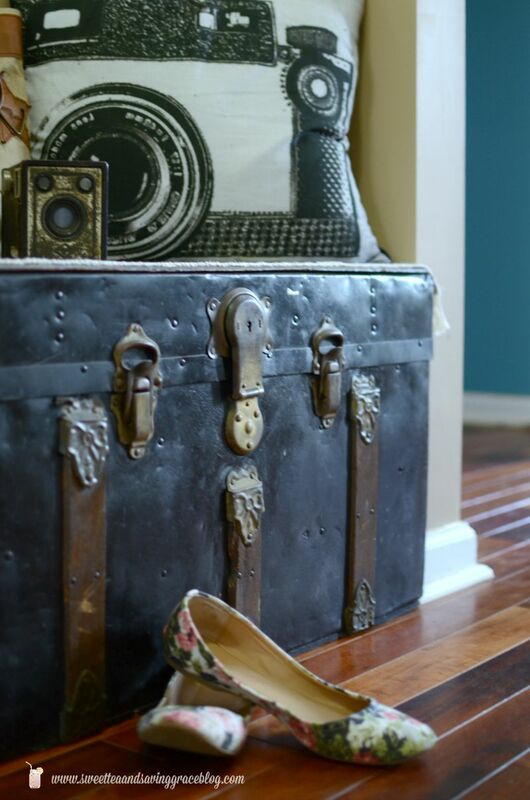 Now we have an inviting entryway filled with precious pieces from our family’s history and new pieces that really add some character. There’s form and functionality and I truly love how it turned out. 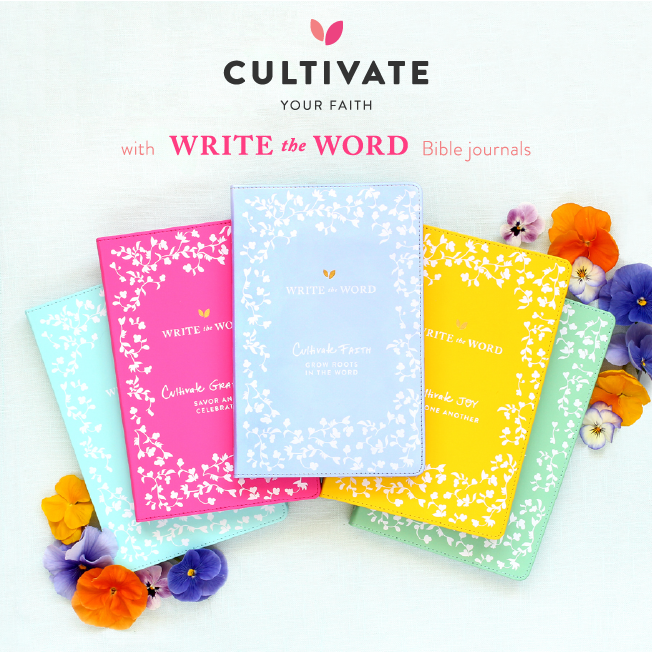 So come on over! 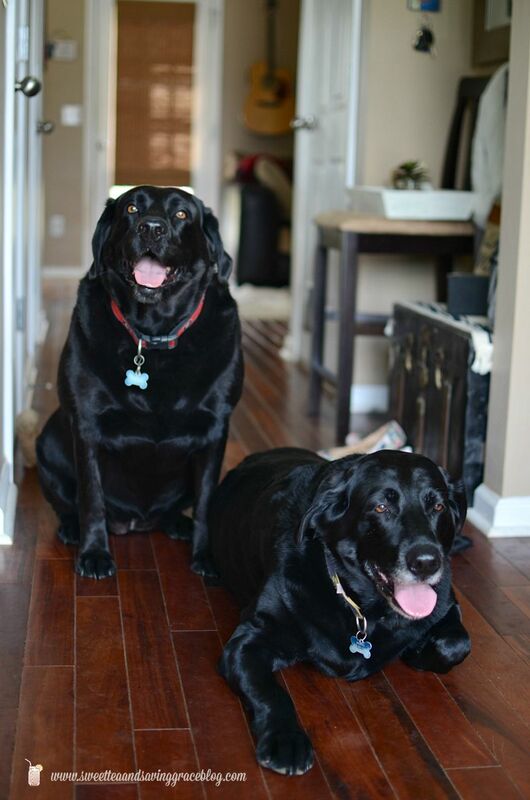 Savannah & Dakota will greet you with kisses and wagging tails, then drop your purse on the old trunk in our entryway, kick off your shoes, and enjoy a mason jar of sweet tea. I’m happy you’re here!